What did you like best about Sea Change? What did you like least? What I liked most is that the story moved back and forth from present time to the 18th century. I actually found the the 18th century story and characters to be much more interesting. The characters in this time period, Pamela and her sister Georgina were interesting and better developed compared to the present day characters of Matthew and Eva. They were pretty boring.I didn't get their romance and Eva, the female protagonist was flat, and one-dimensional. 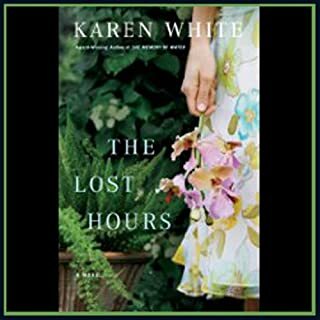 Would you be willing to try another book from Karen White? Why or why not? 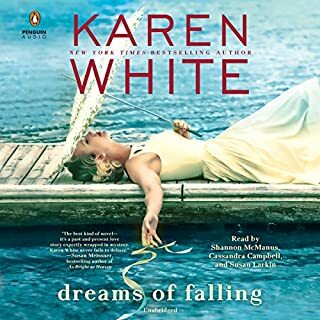 Yes, I've listened to several Karen White books and I think she is an amazing writer. 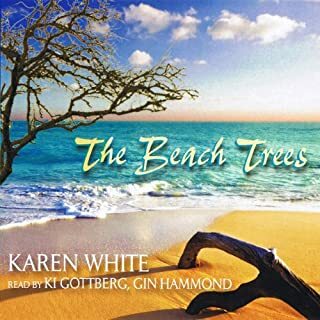 I really thought I was going to love this audio book. But it was slow moving and the modern day characters were so boring and vacuous. 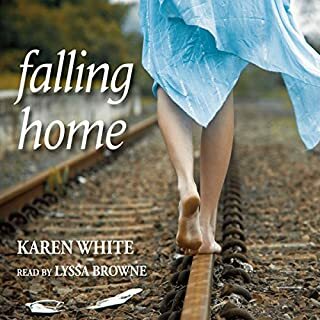 Couple that with really bad narration for Eva's character and it was a ho-hum listen. This book is probably stronger in print. Khristine Hvam would have brought some life to Eva's character and someone with her range would have brought the whole story together. Eva was supposed to be in her early 30's but she sounded like she was in her 60's. It was hard to buy that this character was young and It was hard to listen to this story at times. 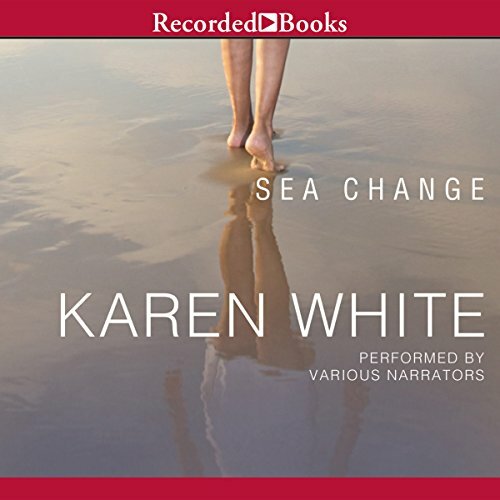 Would you consider the audio edition of Sea Change to be better than the print version? 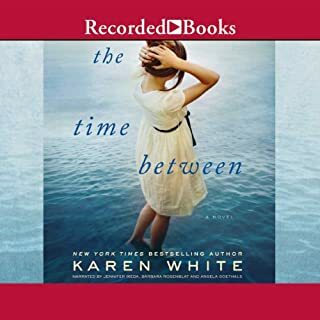 I’ve listened to other books by this author, so I thought this one would be good. I thought wrong. Terribly boring. I just couldn’t get past the first 10 chapters. The story drags on & the reader reads in short bursts that all sound the same. Not worth the credit I used on it. I'm a real fan of White's writing, but was disappointed in the characters and storyline of this particular book. mystery is good, but it's a strange mystery. Narration is odd b/c the narrators pause at the oddest places. Sea Change was great ! 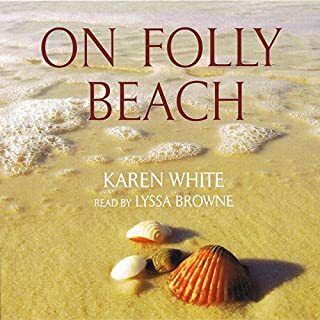 I listen to all of Karen White books! Ava, in the story, finds out about her past and this book kept me on the edge of my seat! I couldn't wait to go driving and listen to chapter after chapter! Recommend this book! I just could not finish it! The narrator depresses me. She has a voice most unloveable. The timing of the delivery of lines is very distracting. The Story is also SLOOoow. Another long intertwined novel. Sometimes a bit long but she always has a way to bring it all back together and keep you reading to the end.